We have posted a few times on the rumored track listing for A$AP Rocky’s debut, but today we actually have confirmation from his record label that our details are correct. 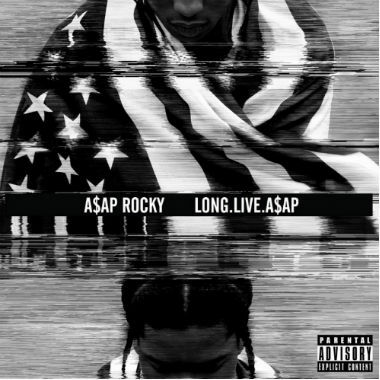 Earlier this afternoon a press release was sent out announcing the preorder plans and track listing for A$AP Rocky’s debut, Long.Live.A$AP.. You can view the track listing below. Click here to preorder the album. Produced by Hit-Boy for Hit-Boy Music, Inc. Produced by Noah “40” Shebib & C. Papi for Evdon Music, Inc.
09 1Train feat. Kendrick Lamar, Joey Bada$$, Yelawolf, Danny Brown, Action Bronson & Big K.R.I.T.